Adam fills both client-facing and primary research roles, leveraging his background in finance, economics and quantitative analysis. Prior to joining Rhodium, Adam spent several years in buy-side institutional asset management roles in the Mountain West overseeing fixed income and alternative assets portfolios. 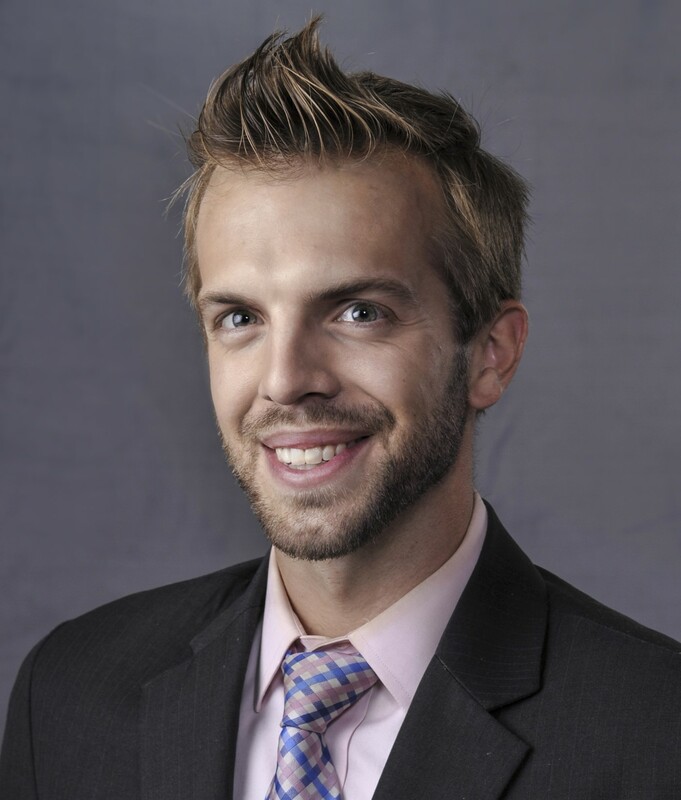 Adam is a Chartered Financial Analyst (CFA) charterholder and has a Bachelor’s degree in Economics from Brigham Young University.